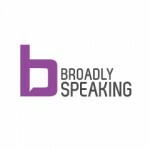 Broadly was born to help professionals to speak in public with confidence. They help women and men build their professional skills through training in all aspects of public speaking and professional confidence-building. 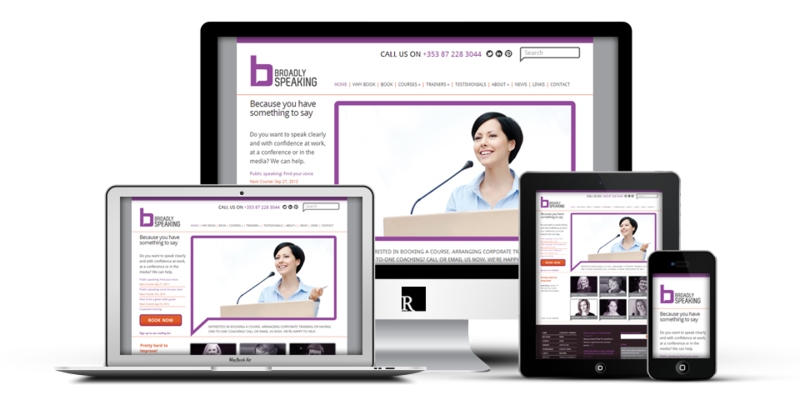 I was commissioned to develop a responsive WordPress website for this Dublin based business.